Sophie Feinberg is an IB senior excited to be a part of the hardworking team that is CavsConnect. Though soft spoken, she enjoys putting her words onto paper, or in this case onto the computer, and dreams of a career in journalism. As a part of CavsConnect, Sophie hopes to sharpen her writing skills and investigate whether or not she belongs in that career area. 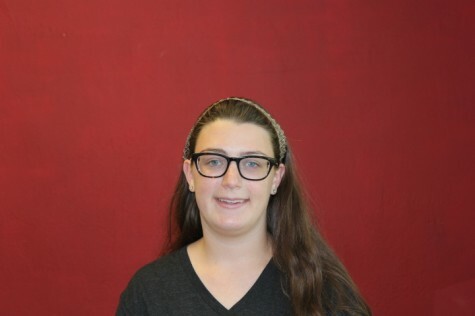 Sophie tries to remain involved in the Gables community and is currently a part of the English Honor Society, Interact, National Honor Society, and Quill and Scroll. Her hobbies include reading, writing and crafting. She also enjoys volunteering at her synagogue and running. While her underclassmen years were years of exploration and learning the ropes of high school, Sophie hopes to make senior year her best year yet. Sophie is eager to continue writing and looks forward to discovering her own writing style as a member of CavsConnect.